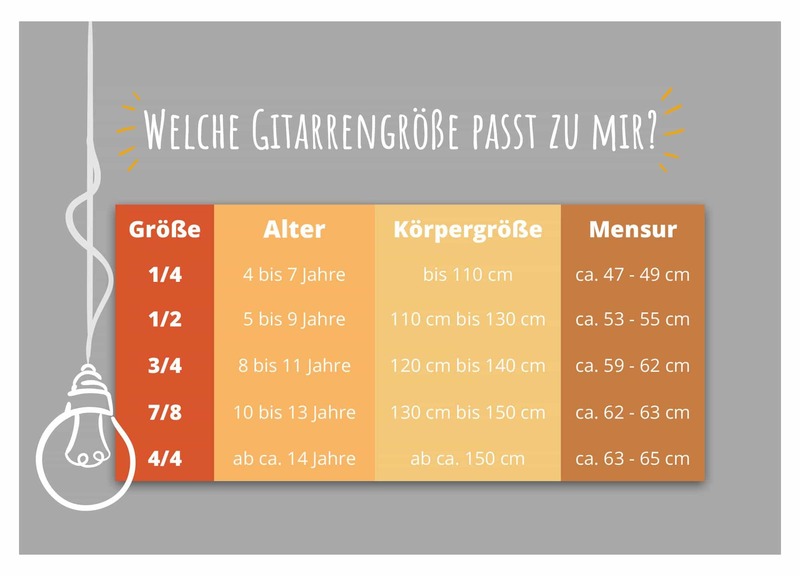 Optimal for children up to 115 cm tall! 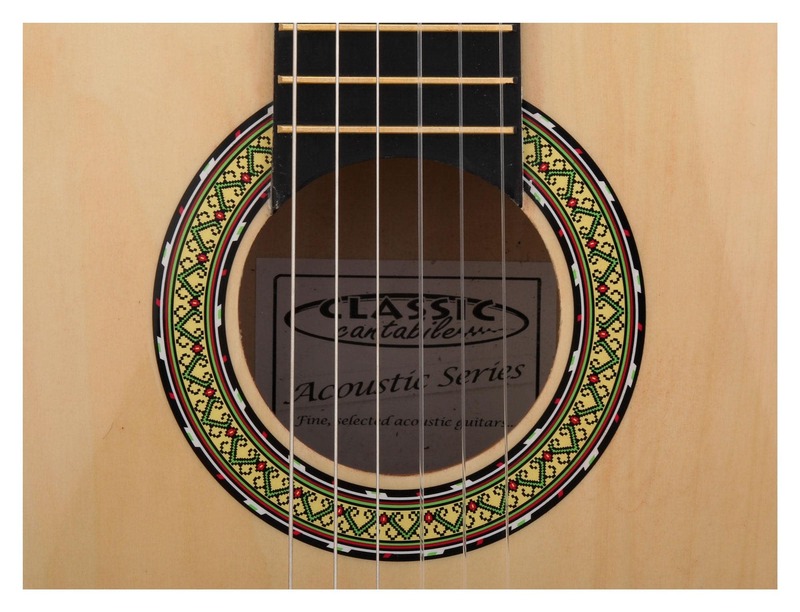 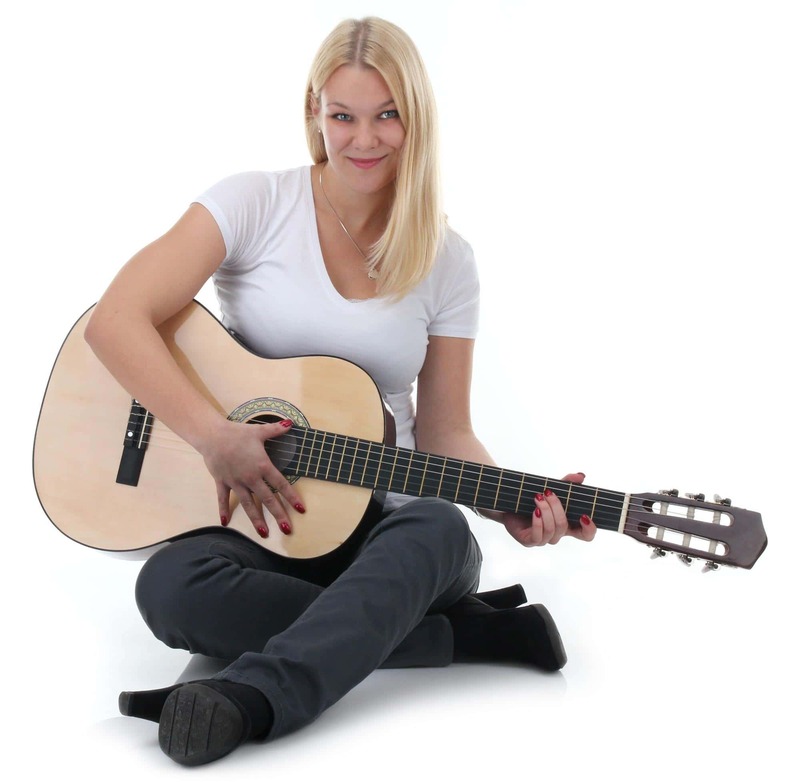 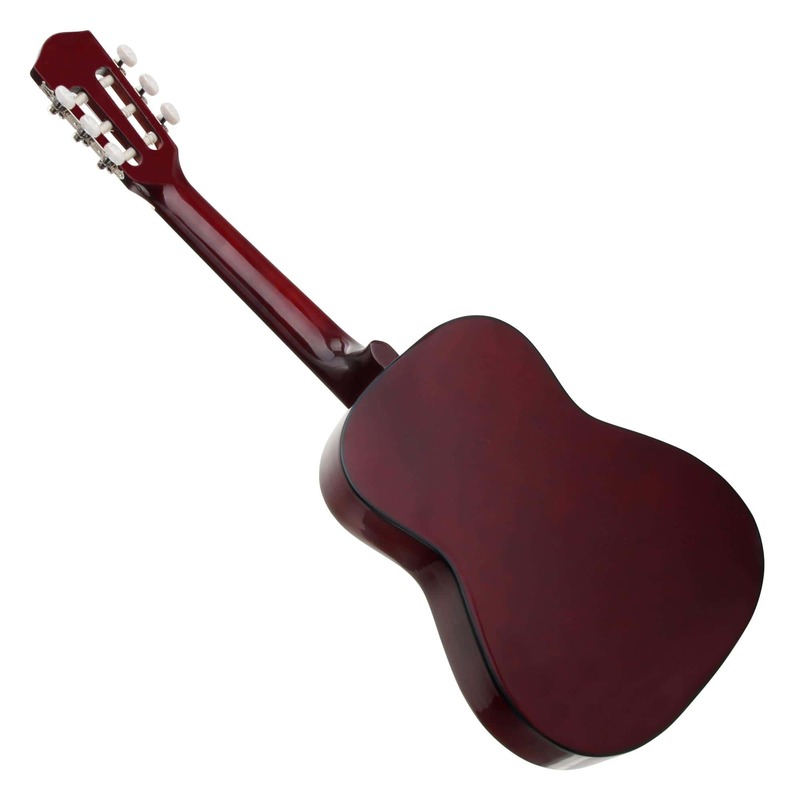 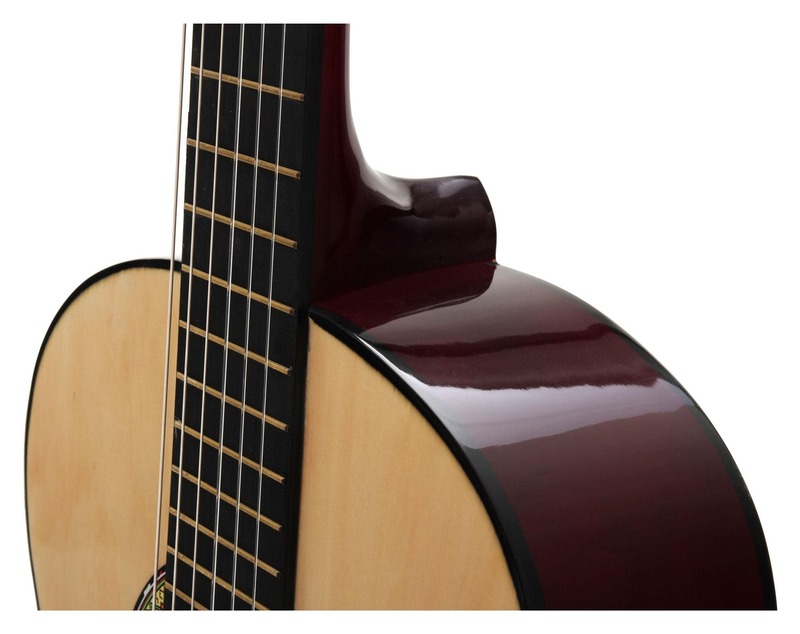 The Classic Cantabile Acoustic Series Classical Guitar is high-quality. 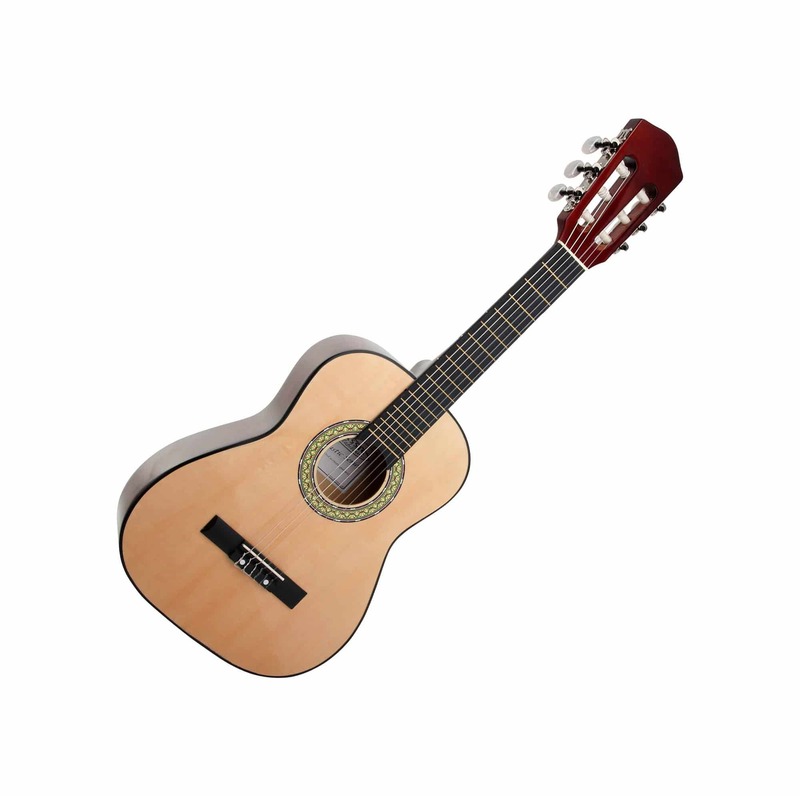 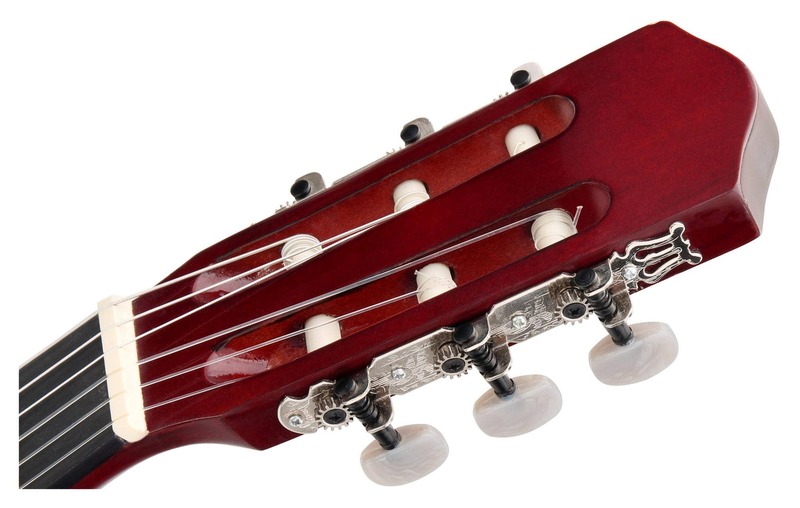 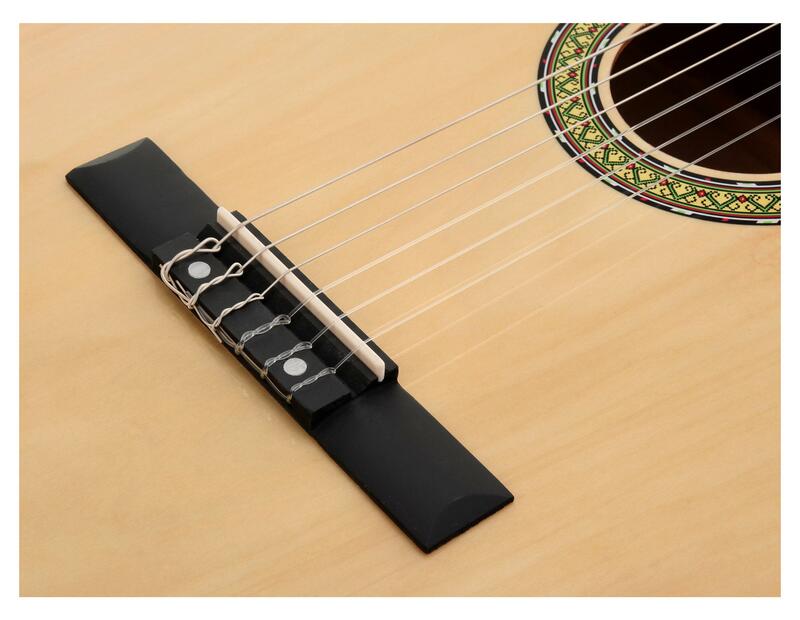 It sounds better than other guitars in this price range and combines professional features with a carefully designed style.